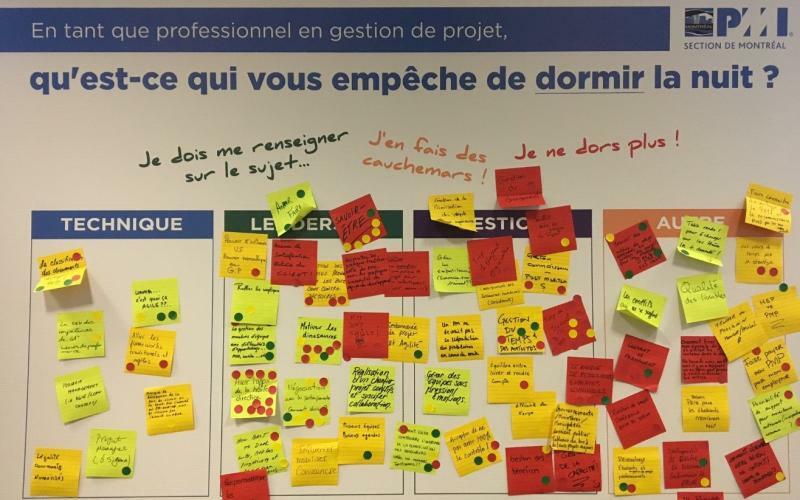 BREAKING NEWS PMI-Montréal takes on the issues keeping project managers awake at night! The PMI Morning and Evening conference series and webinars are now online ! What topics are we dealing with this season? 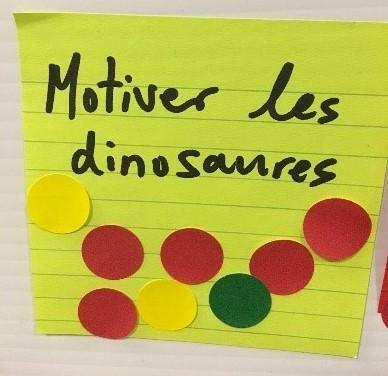 Each theme and speaker was carefully chosen based on the project management nightmares expressed by members during the silent brainstorm session at the last Symposium. 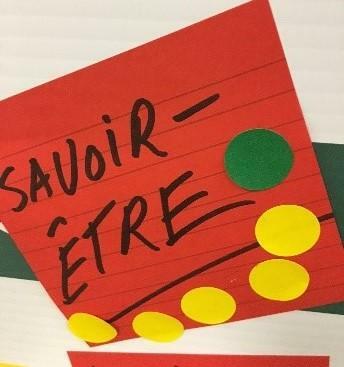 The concept : participants were asked to use a coloured post-it and write their professional training requirements and the level of gravity of the issue indicated by a colour ( green, yellow, red). 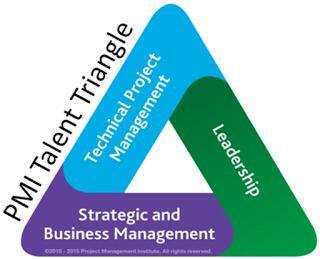 Each note was then posted according to their need on the PMI Talent Triangle. Next, we voted! Other participants were asked to use a coloured sticker according to level of gravity of the issue in their eyes. The result? : PMs are not sleeping great. We went through alot of post-its and stickers!!! Curious? Good! 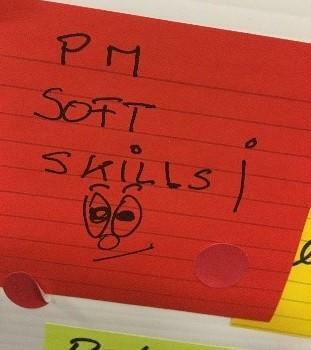 We are revealing the top 3 project management challenges keeping PMs up at night! We start the season strong with a PMI Morning conference answering this crutial team management question! With Stéphane Simard, B.A., B.A.A., CRHA, CSP, author of 5 books translated in 4 languages, best seller on Generation Y. Not easy to answer this one....what if we turned the question around? With Danielle Girard, past TIC Manager for Hydro-Québec, experience managing projects with budget of 20$M and more with over 200 employees. Drumroll please.... Too much work is keeping our PMs awake at night. Are you surprised? Does it make you want to laugh...or cry? With Frédéric Moreau, MBA, Founder and President, PÖL Digital.. He will offer techniques and proven tools related to strategic agility and organisation. 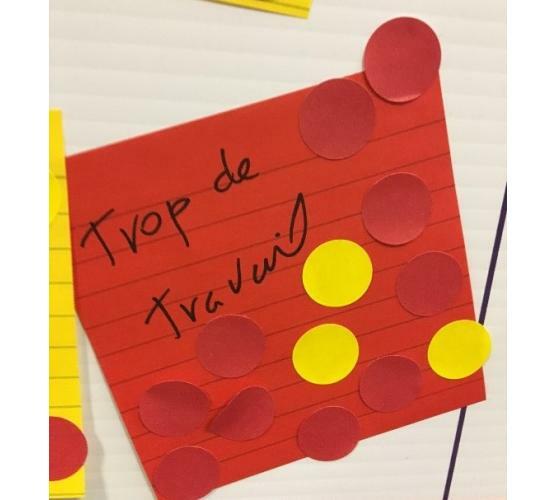 The 'nightmares' board will be available all years long in our training room so keep posting your fears and needs and we will find conferences and speakers who can help ! Want to be a blogger ? 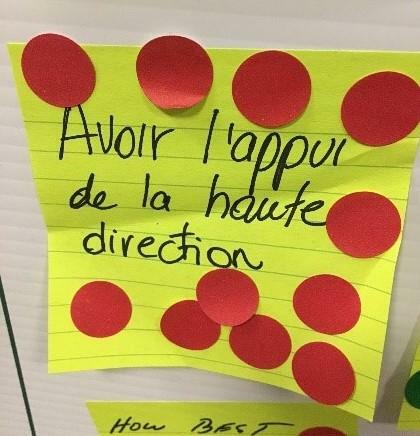 Share your project management anecdotes !